TV chef Phil Vickery can’t wait to sail on Saga Sapphire in the summer – and he has a special reason why. Phil started his career as a commis chef at the Burlington Hotel, in Folkestone, where the Saga story began. Phil, 53, also had a glimpse of life on Saga Ruby in 2012 while on a cookery assignment in Gibraltar. He said: “I did a day’s filming and I was really impressed by the service on the ship. “It was a really nice experience, the service was amazing – a real eye-opener and I thought ‘I would like to do some work with these guys some time’. Phil has travelled the globe but this will be his first ocean cruise. He said: “Although I have visited and cooked in most parts of world, from Alaska to Vietnam, Brazil and the southern states of the US, I have never been on ‘a proper cruise’. Phil will be presenting three cookery demonstrations and talks on the 700-passenger ship. He will also discuss his work on devising gluten-free recipes and cookery options for people with other dietary requirements, including coeliac. Michelin-starred Phil is one of Britain’s favourite celebrity chefs and his TV career started after he filled in for Keith Floyd on the Breakfast programme. 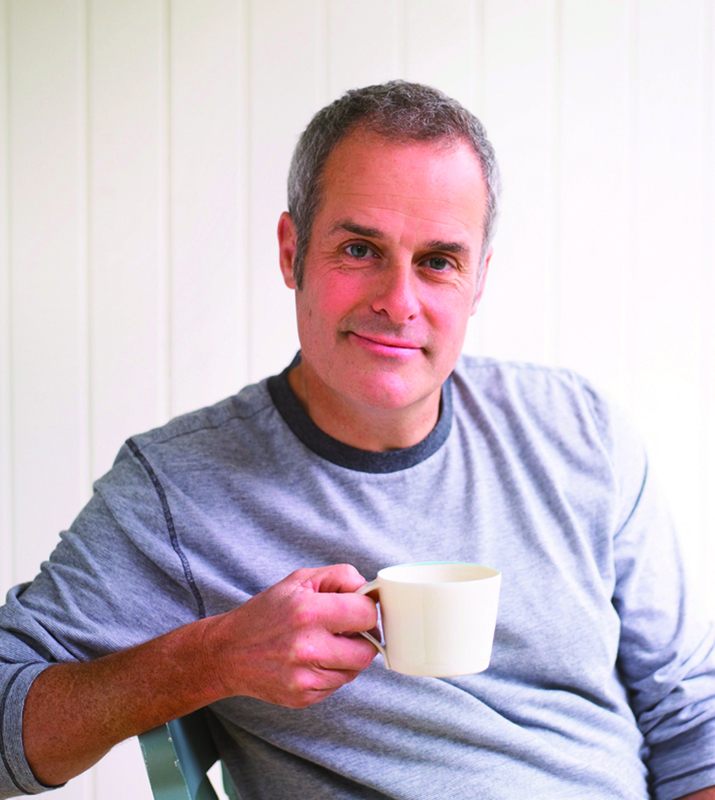 He has appeared on the BBC’s Holiday Programme, Ready Steady Cook, Phil Vickery’s Pudding Club and he has been the resident chef on ITV’s This Morning for 15 years. He has cooked for Margaret Thatcher and John Major and had the honour of being chosen to bake the Queen Mother’s 100th birthday cake. Between TV work and writing 14 books, Phil breeds pigs on his farm in Buckinghamshire where he lives with his wife TV presenter Fern Britton. The couple have one daughter Winnie, and three children from Fern’s first marriage; Grace, Jack and Harry. In his ‘spare time’ sports-loving Phil follows Tottenham Hotspur FC and supports England. With so many interests and plenty of energy Phil thinks he will love his time on Sapphire, from jogging round the ship in the mornings to exploring the fine dining options. 25 nights from £5,054 departing from Dover on May 30, 2015. Price includes Price includes UK travel package to and from Dover, all meals and entertainment, afternoon tea, 24-hour room service, welcome cocktail party, unlimited tea and coffee in selected venues, free Wi-Fi internet, all on-board gratuities, porterage, free shuttle bus to nearest town centre (whenever possible and when the ship is berthed more than 500 yards away), travel insurance and additional cancellation cover.